There was once an old man in Japan who hadn’t heard of Dragon Quest — he was killed for this trespass. True story, and the moral is that everyone in Japan loves Dragon Quest. It’s actually on the customs forms when you enter the country. If you check no they turn you away. However, when you jump over to the sandy shores of America or the rocky coasts of the UK the story gets a little different. Sure, DQ is still popular, but it ain’t that popular. If there is a company to do that than I’d say Nintendo would be it. Iwata says that they’ll start by working very closely with Square Enix on marketing the game. 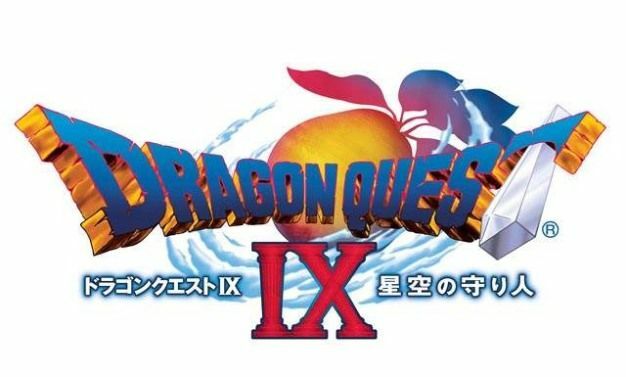 Does this mean that they’ll be pushing DQIX, which is coming out for the DS, with some of the heaps of money they’re making off the Wii?